Detectives received "numerous citizen complaints" about illegal drugs deals in Winnie which led to the arrest. 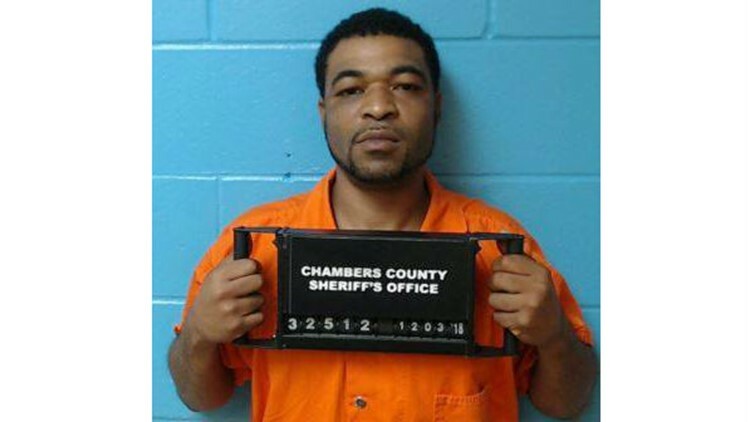 The Chambers County Sheriff's Office arrested a man from Winnie on Monday after residents complained about possible illegal drug trade. Patrick Thomas, 40, was arrested in the 500 block of North McDaniel in Winnie during a search warrant the morning of Monday, Dec. 3. "Detectives, acting upon numerous citizen complaints of narcotics dealing in the Winnie area, developed probable cause for the issuance of a search warrant for Thomas' residence," Sheriff Brian C. Hawthorne said in a Facebook post Wednesday, Dec. 5. Thomas was charged with possession of a controlled substance, 3.8 grams of crack cocaine, which is a third degree felony, and possession of less than two ounces of marijuana, which is a class B misdemeanor. Thomas was booked into the Chambers County Jail and his bond was set at $22,000. Hawthorne said he wanted to express thanks to the citizens who gave tips to law enforcement and to the deputes working to make the community safer.